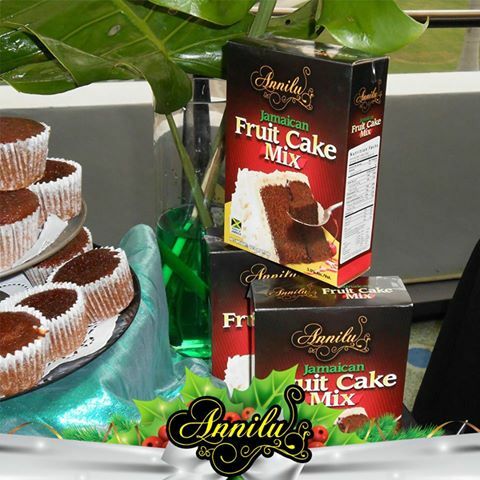 In the beginning two female entrepreneurs Ann Smith and Luciene Morrison launched Annilu Jamaican Fruit cake mix to the Jamaican market in 2009. 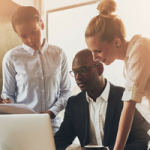 “This has been the culmination of a three-year old dream” said Ann Smith a Product Development Specialist and university trained technologist at a Kingston based research company. 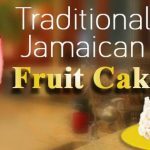 Mrs. Smith says she expects that the product will not only be purchased at Christmas time but throughout the year for weddings and other functions requiring real Jamaican fruitcake. 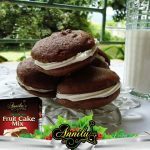 Her co-founder and ‘business brain’ behind the partnership Luciene Morrison, a trained accountant, said “the big opportunity is to distribute Annilu Jamaican Fruitcake not only in Jamaica but also in the diaspora where over two million second and third generation Jamaican s reside. The culture of this company is one of family. Ann and Luciene met as childhood friends at Convent of Mercy, Alpha and both their families are intertwined with each other for more than 5 decades.  Luciene loved to bake and Ann had the technological brain behind product development. This was a perfect partnership from the start and they didn’t know it. 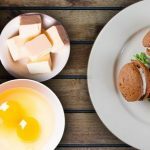 They saw an unmet need among busy home makers, both men and women for making traditional Jamaican treats. They started with the fruit cake mix. This product was and still is the first in the cake mix category. 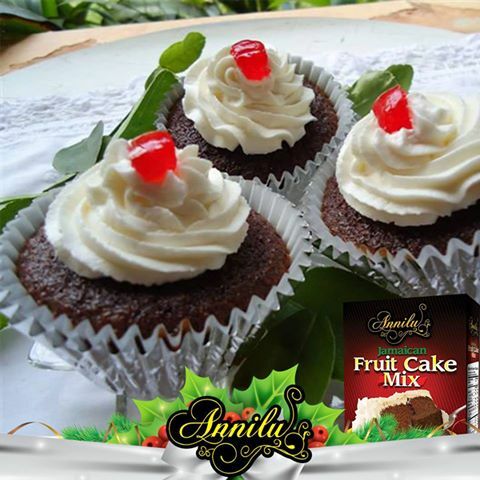 Most other cake mixes were of the imported variety and were plain cakes or variants of plain. 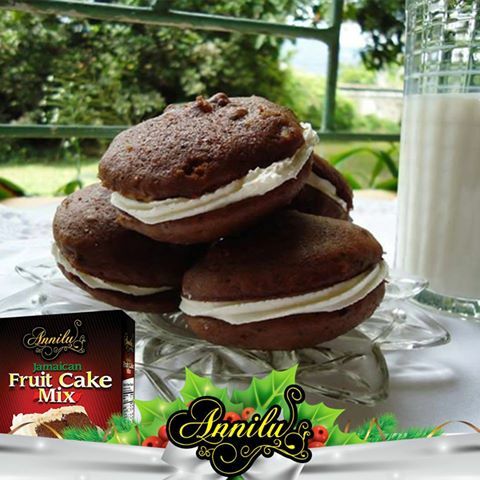 This Annilu product was the real Jamaican Fruit cake that children grew up licking spoons and bowls while watching their mothers spend hours baking Christmas cakes. In fact, the process started many months before in the home back then as the fruits had to be cut up and soaked. They thought they had a winner but the established distributors initially said no to carrying the product. 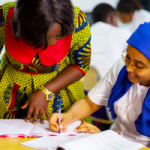 This didn’t daunt these A alpha women and the decided to distribute the product themselves that first Christmas using whatever contacts they had in the supermarket trade. By the following year they were able to have island wide distribution with and local distributor. Word spread in the diaspora about this wonder product and people started buying and taking back suitcases of it to New York and Florida for resale. 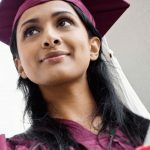 This made the principals aware of the export opportunity and formalised export to the tri state area of New York, New Jersey and Philadelphia. By this time export markets in Toronto Canada and the UK also opened up. 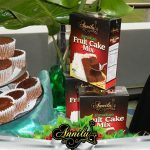 In their first year, Annilu Jamaican Fruit cake Mix was nominated in the category ‘Best new Product’ by the Jamaica Observer. That wasn’t all, that year at the JMA/JEA Expo, they won the prize for Best New Product in the packaging category. Two years later observing that persons added other products to the mix, they introduced the Soaked Fruits which allowed homemakers to customise how fruity they wanted their fruitcake. 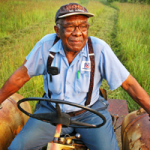 In 2012, they expanded the line by introducing the Sweet Potato Pudding mix.